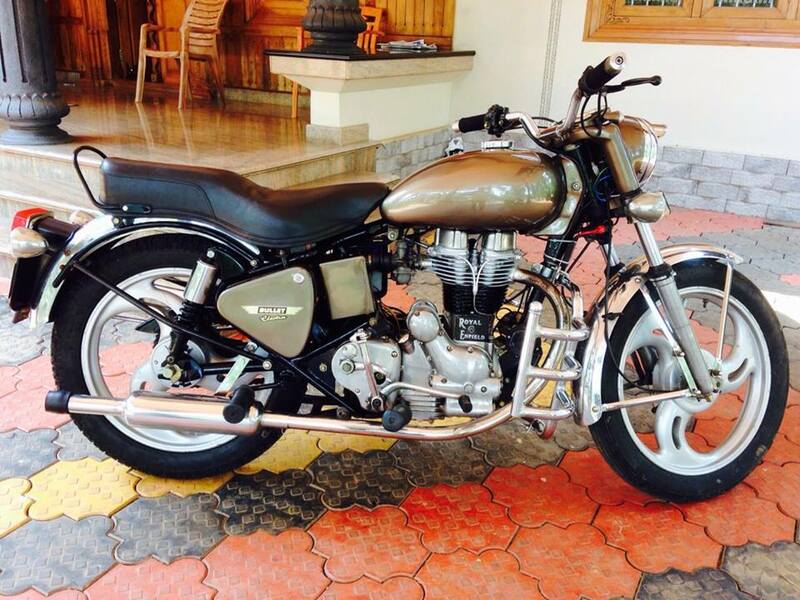 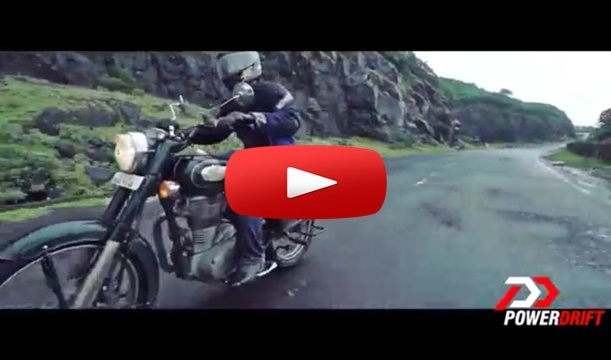 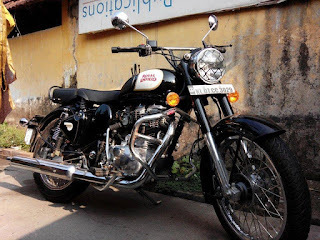 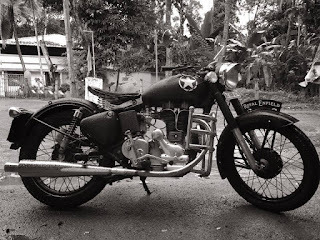 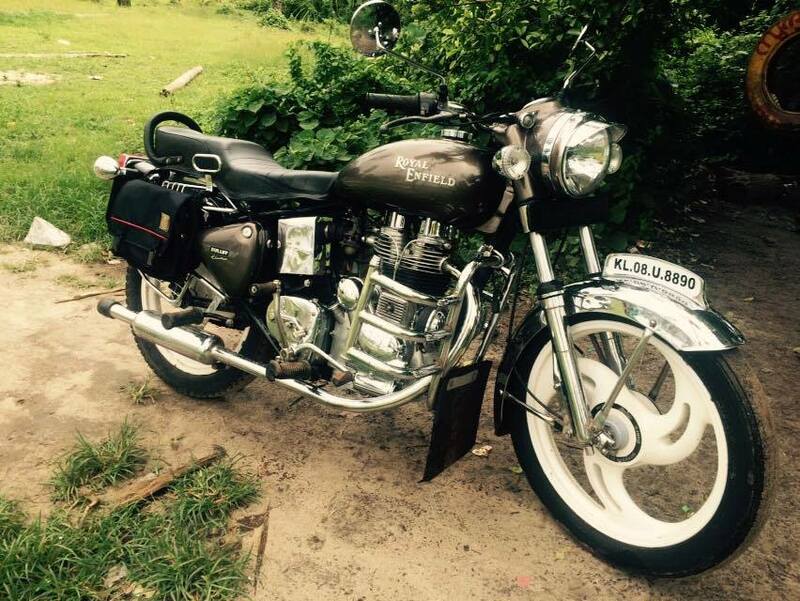 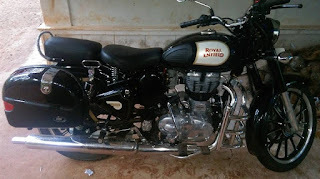 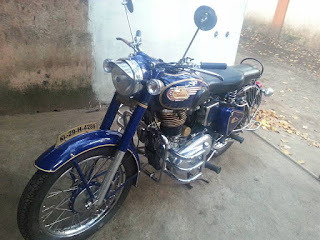 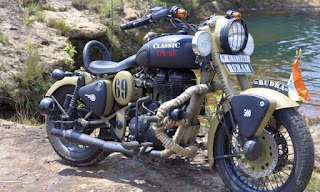 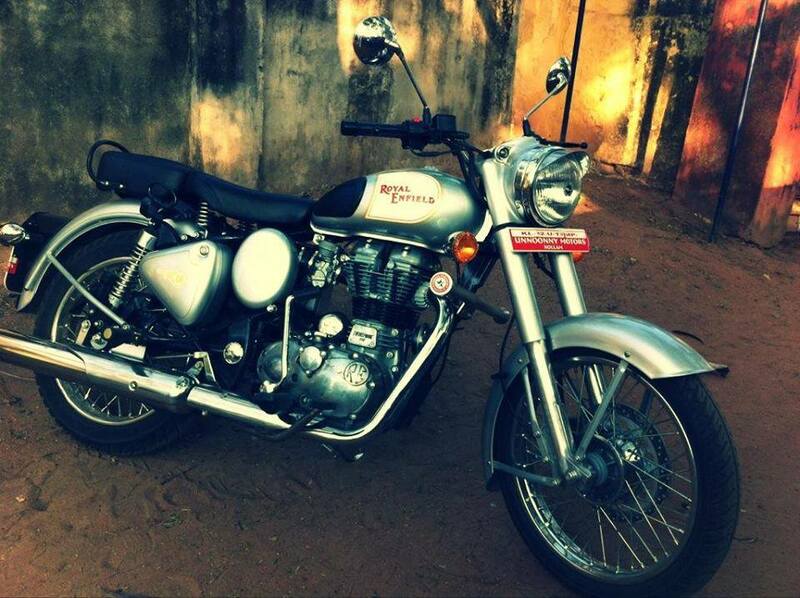 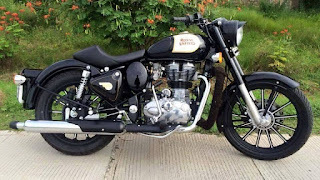 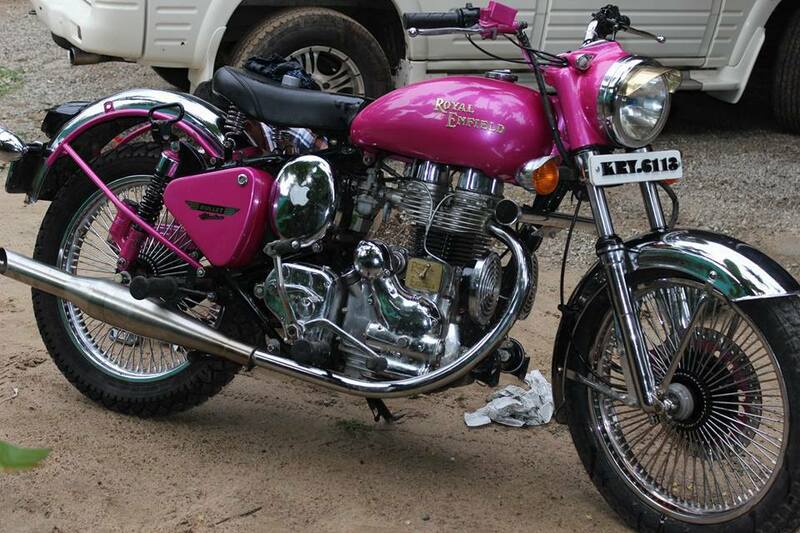 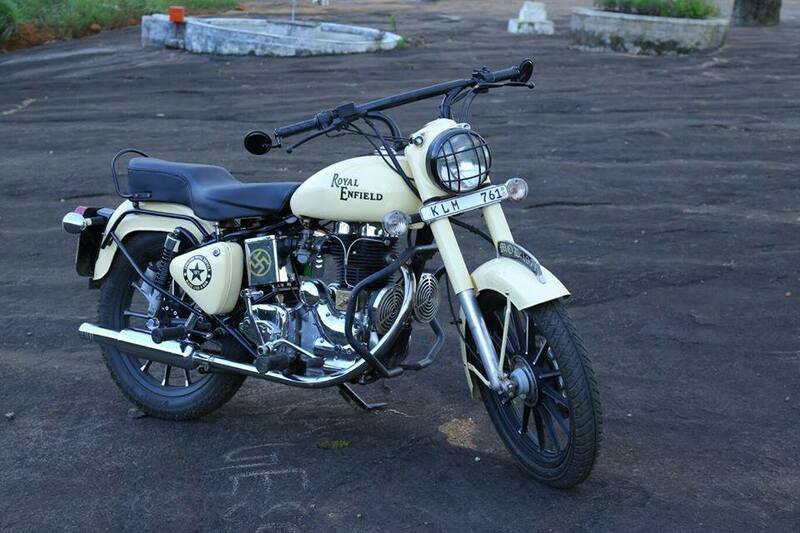 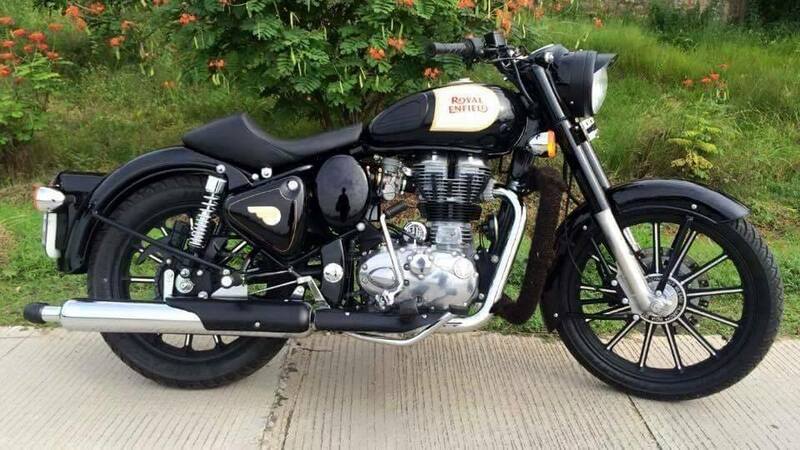 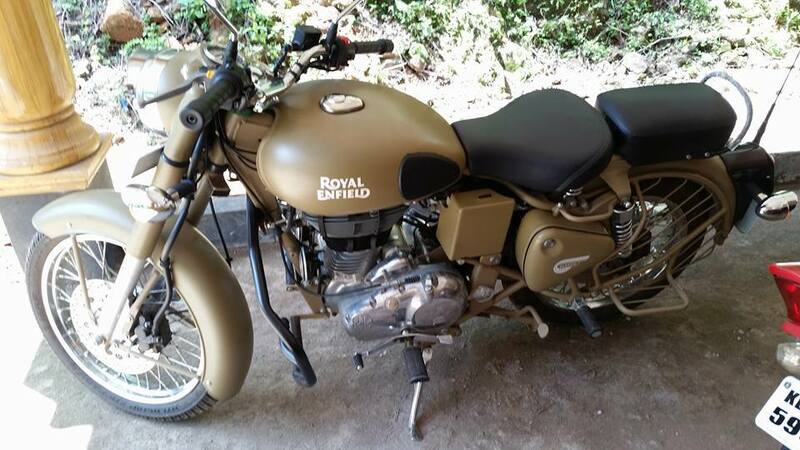 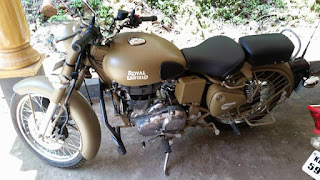 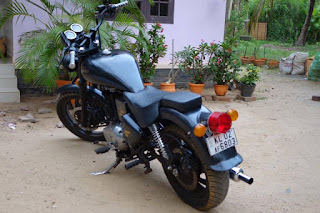 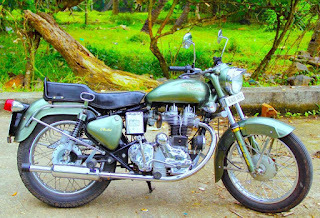 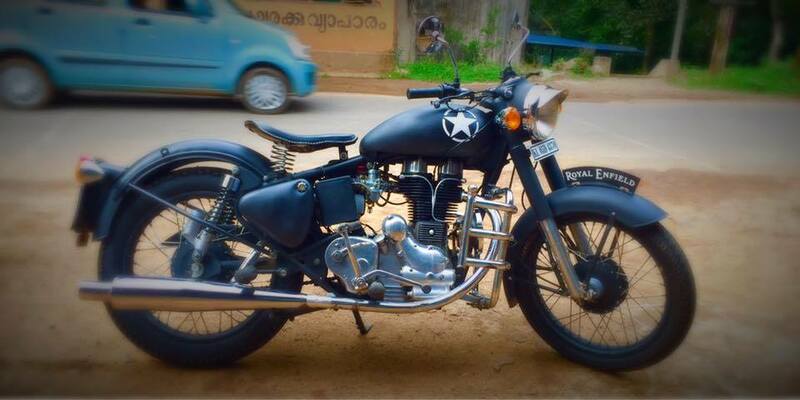 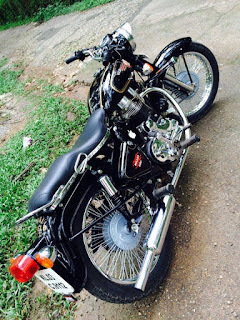 The Royal Enfield Bullet was originally a British overhead valve single cylinder four-stroke motorcycle made by Royal Enfield in Redditch, West Midlands, but now produced by Royal Enfield Motors, the successor to the British company, at Chennai, Tamil Nadu, in India. The Royal Enfield Bullet has the longest production run of any motorcycle having remained continuously in production since 1948. 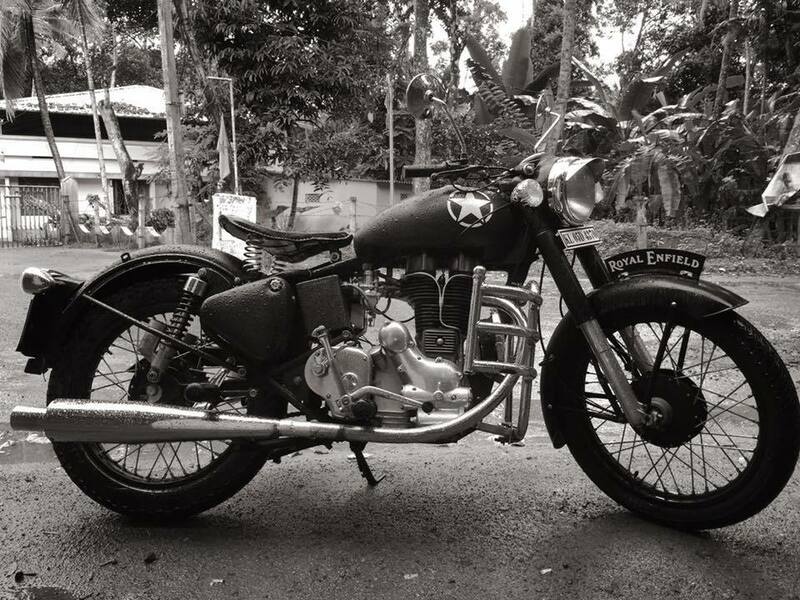 The Bullet marque is even older, and has passed 75 years of continuous production. 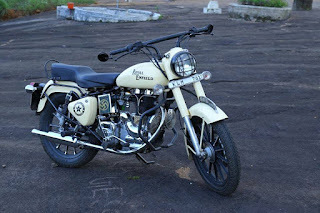 The Royal Enfield and Bullet names derive from the company's links with the Royal Small Arms Factory in Enfield, London.